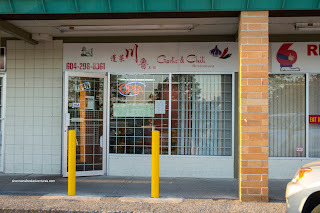 For a relatively ol' skool strip mall, Parkcrest Plaza in Burnaby boasts an inordinate amount of easting establishments. 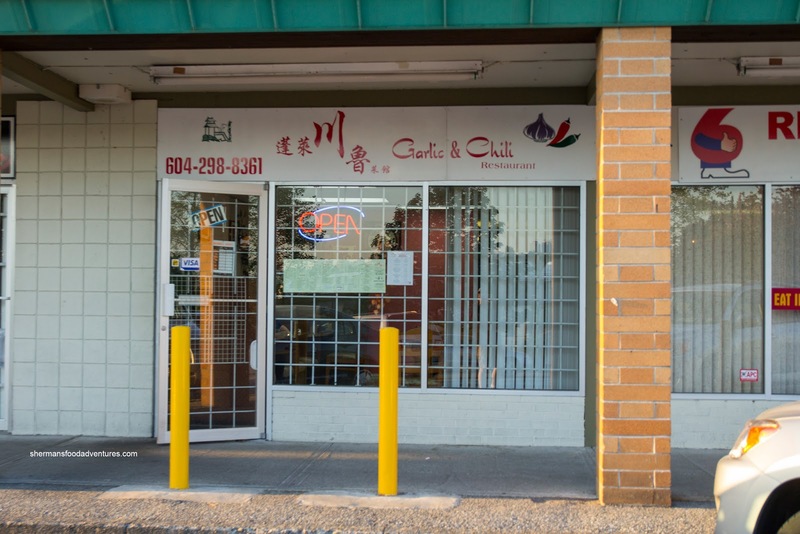 Going from West to East, there is Kam Mun Bakery, Bentei Sushi, Garlic & Chili, Red 6 and Parkcrest Diner. None of which inspires any culinary excitement. In fact, the reverse is probably more realistic. But then again, their main function is to serve the locals, where there is not a whole lot of choice nearby. If one was to look at them as one, they all have something in common. They are small and family-run with minimal decor and trend-negating rustic-type eats. We started with the Shredded Chicken with Spicy Peanut Sauce. 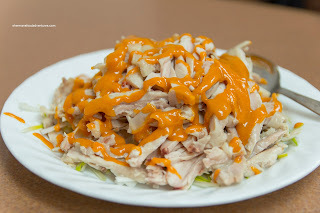 The chicken itself was fantastic as it was moist, gelatinous and flavourful on its own. Normally, I'm not a huge fan of the chicken skin, but it had such a nice gelatin texture, I just at the whole thing. It was presented on a bed of julienned scallions, but some cucumber would've been nice. The weakest link was the peanut sauce as it was gritty since they didn't incorporate the granulated sugar properly. Hence, it was overly sweet and lacked any real heat. Next up was the Beef with Spicy Hot Bean Sauce which was very flavourful, possibly too flavourful. It seemed a bit heavy with everything including sugar, salt and MSG. Yet, it naturally went really well with rice (as it was intended to be). The beef was tenderized so it was easy to chewy yet not lacking in texture either. There was only a modest heat level though. 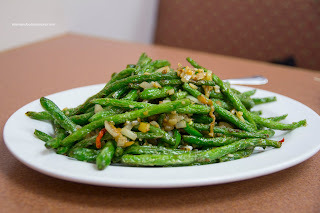 The accompanying veggies were crispy and vibrant, but chopped into pieces which were too small (especially the celery). Lastly, we had the Four Seasons Beans which looked rather pale and lifeless. Fortunately, it ate better than it looked. The beans were a little overdone, but not mushy and there was a good amount of flavour from the ginger. We would've liked to see more spice though. 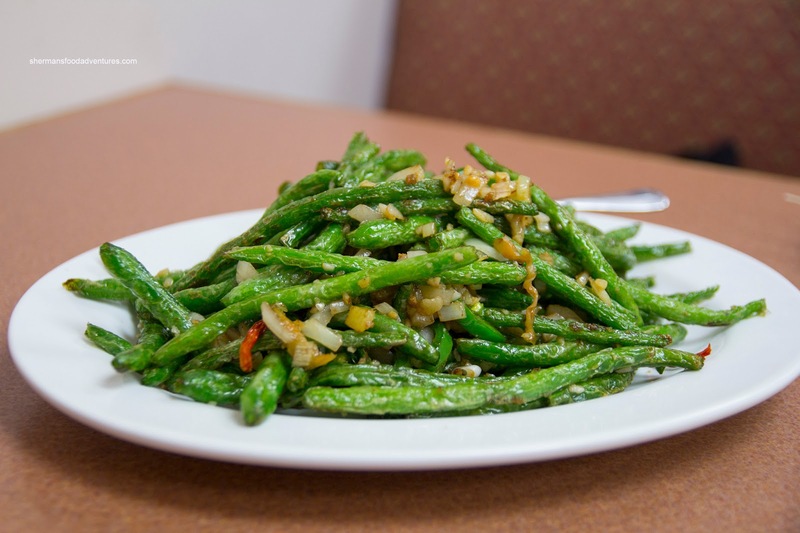 Overall, from the dishes we sampled, the food at Garlic & Chili was decent. Nothing amazing, but for a small little joint in the middle of a residential area, it serves the locals with honest food. 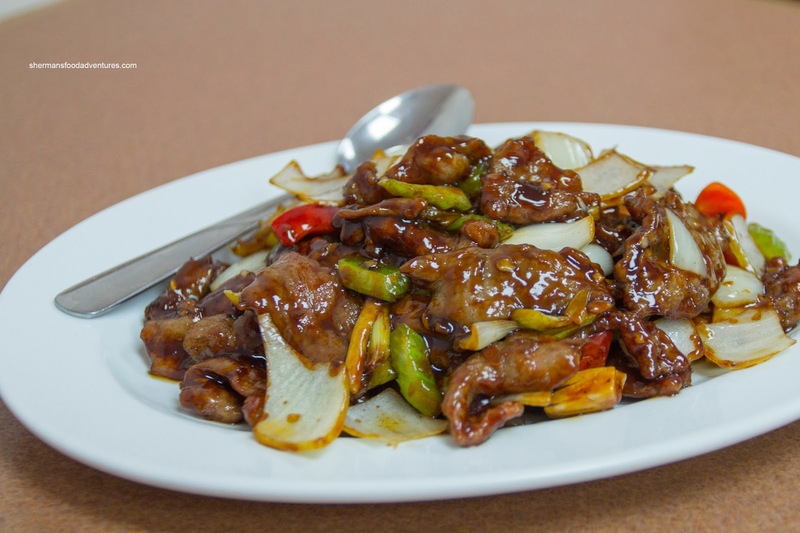 I really enjoy their "口水雞“ and the cumin lamb from here! !